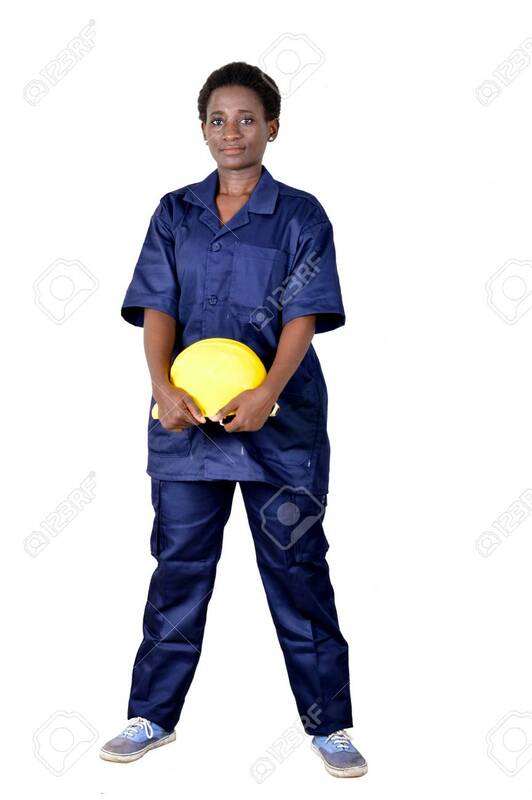 Young Construction Worker Holding His Helmet On A White Background. Banque D'Images Et Photos Libres De Droits. Image 111828787.